A Maine-based conservationist is projecting gaspereau numbers in the St. Croix River could climb to a million fish in five to six years. 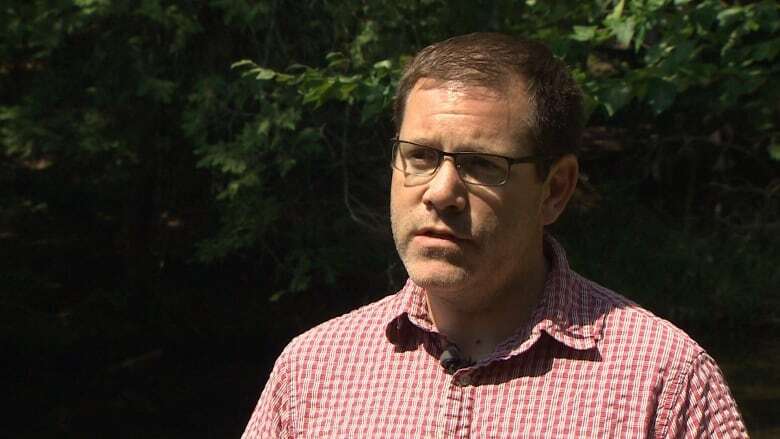 That prediction comes after news 270,000 gaspereau were counted during the spring-summer migration this year. That's a big difference from 2002, when just 900 gaspereau were counted at the same St. Stephen fish ladder. The river marks the boundary between New Brunswick and Maine. In 2013, the state lifted an 18-year-old law that kept a fish ladder at Princeton, Maine, closed during the annual gaspereau migration. The state was attempting to eradicate gaspereau from the international river in the belief they were hurting the small mouth bass sport fishery. 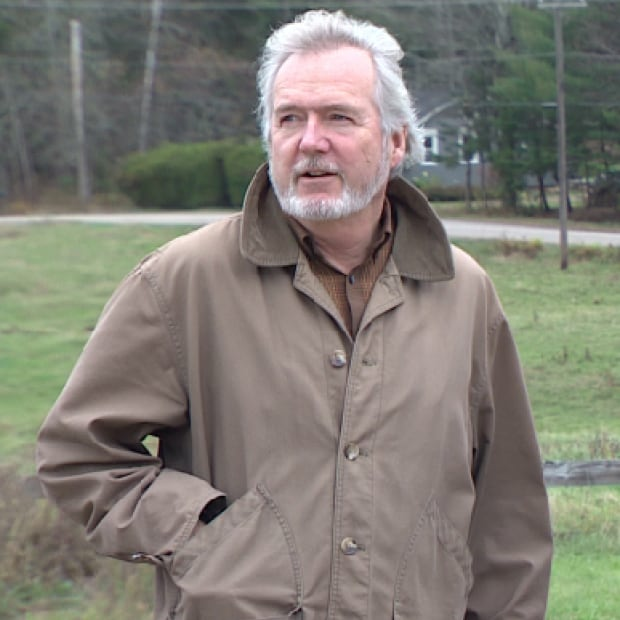 John Burrows has been following the recovery of the river's gaspereau population. Burrows, the director of New England programs for the Atlantic Salmon Federation, expects these 270,000 fish will climb first to a million within five to six years and eventually to several million. "I think we're in the beginning stages of a pretty big success story," Burrows said. "The watershed historically supported anywhere from 20 million to 30 million [gaspereau] depending on which numbers you use, which agencies are there. But we're definitely beginning to see the rebound." 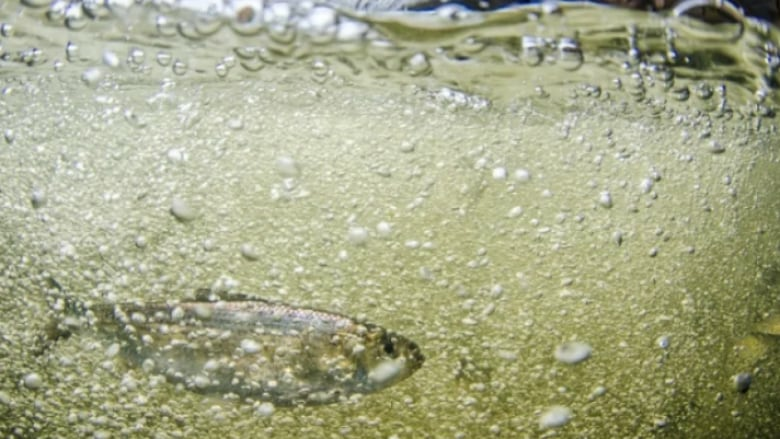 Burrows said the recovery of the fish, also known as alewives, will provide food for bigger fish, birds and animals down the entire length of the river and into the Gulf of Maine. Maine's St. Croix gaspereau law was lifted five years ago after years of pressure from environmental groups, the Passamaquoddy Tribe, and the Canadian and U.S. governments. "We're not in that disastrous crazy situation where the State of Maine is doing bizarre illegal things," said Landis Hudson, executive director of the conservation group, Maine Rivers. But Hudson cautioned that major investments are now required to repair or replace fish ladders at three dams on the St. Croix. "Fishways are not built to last forever and they've got some major deferred maintenance." Discussions about repairs to the fish ladders have begun, but several governments and agencies on both sides of the border will have to come to agreement on several issues, including the division of costs.